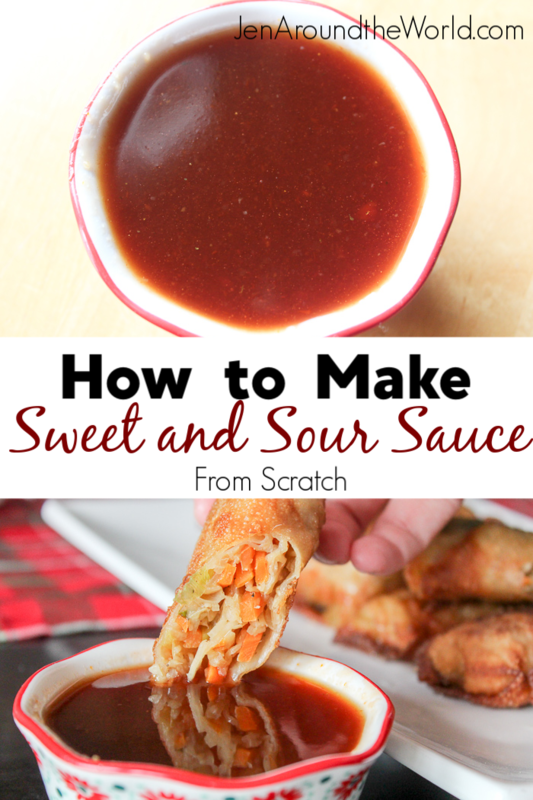 This homemade sweet and sour sauce is so easy to make and uses pantry ingredients you already have on hand! I loving creating homemade Chinese takeout from home. It is so much cheaper and the taste is something you just wouldn’t believe. 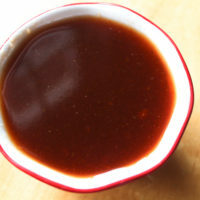 Before now, anytime I made Baked Sweet and Sour Chicken, I always bought my sauce from the store because I thought it was hard to make. The other night, I made homemade sweet and sour sauce for my chicken that is TO DIE FOR. If you make this delicious sauce, you will never go back to store bought again. Making homemade Chinese takeout meals has become one of my favorite things to do. My family gets so excited because I go all out with Chinese food. I make my famous Beef and Broccoli and everyone wants my Sweet Biscuits and Cream Cheese Wontons. 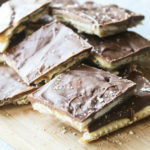 I used to think that making my favorite dishes would be hard, but after playing around with flavors, I’ve discovered it’s not really hard at all. This sauce is super sweet thanks to the brown sugar I used and very tangy thanks to the white vinegar. 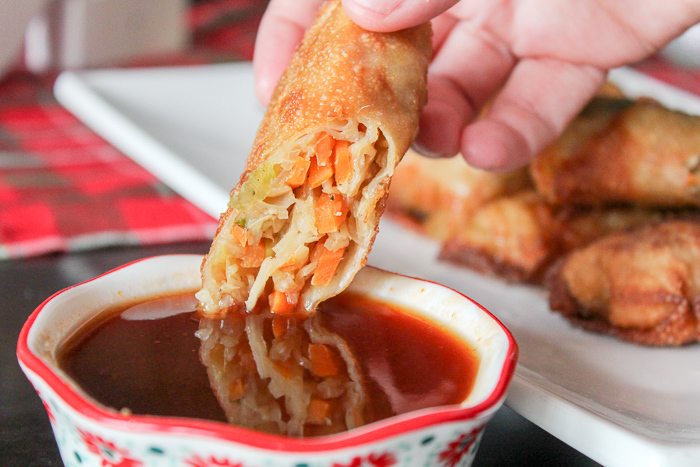 The two mixtures together create this beautiful and perfectly sweet and sour sauce. Add in some ketchup and soy sauce and it is on point. 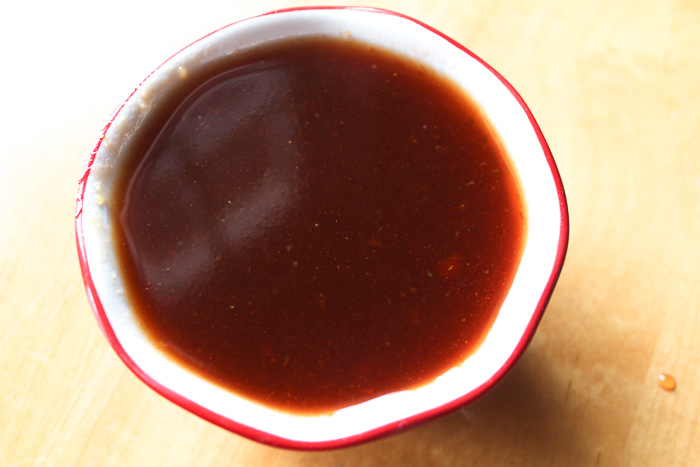 With this homemade sweet and sour sauce, you will never have to buy store bought again. Mix all ingredients together in a saucepan on the stove and heat on medium high heat for 10 minutes. Continue cooking on this temperature until the sauce has reduced a bit and reached a thicker consistency. Once the desired thickness has been reached, remove from the stove and allow it to cool. As it cools it will thicken a bit more. 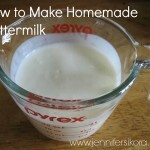 Use with your favorite Chinese dishes and then store in the refrigerator for 3 weeks in between uses. We started making our own Chinese dishes when the kids were little because we could not afford to go out and eat it all the time. 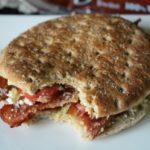 Our budget was tight and we knew we had to get a little creative in order to provide our kids with amazing meals. If you want to get really creative, you can always serve your Chinese dishes in these authentic takeout boxes to give it a more real feeling. Of course, as we were homeschooling the kids, we also tried to make sure we did unit studies about countries and their foods, etc. 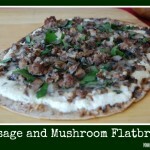 I let the kids do the research and pick out the recipes they wanted to make and it was a hit! We did this for every country we studied and I am so glad we did.